A House of Lords Committee has recommended Defra be stripped of its ‘rural affairs’ responsibilities, such as housing, to allow it focus on its farming, food and environmental remit. The peers, who were scrutinising the effectiveness of the Natural Environment and Rural Communities Act of 2006, were told deep cuts to Defra’s budget had left the department incapable of properly fulfilling its role as a key representative of rural interests across Government. This view was supported by Defra’s decisions to abolish the Countryside Agency, the Commission for Rural Communities and the Rural Communities Policies Unit, all of which suffered heavy reductions to their funding before their closures. As a result, the committee recommended transferring responsibility for rural housing to the Department for Housing, Communities and Local Government, and giving the Cabinet Office more control over ‘rural proofing’ of policies in all departments. 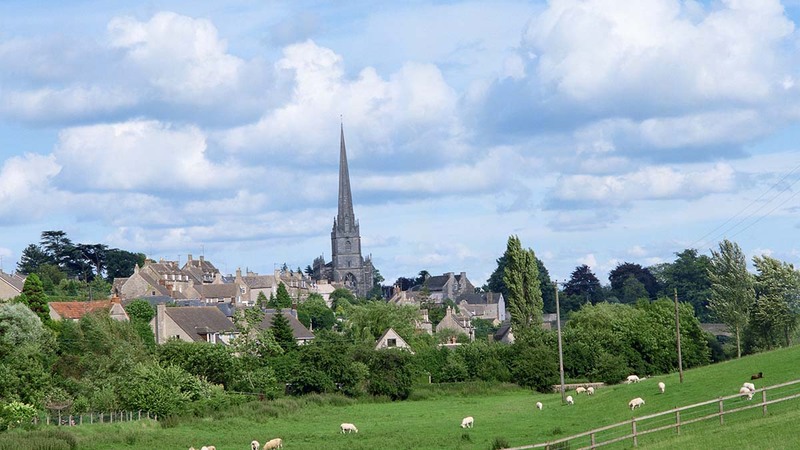 Chairman of the committee Lord Cameron of Dillington said: “It is clear the Government is failing to take proper account of the needs of rural communities. “Departmental decisions and policies continue to demonstrate a lack of rural understanding among Whitehall policymakers. As part of their inquiry, the peers also explored the possibility of changing the structure of Natural England because a massive 44 per cent cut in its budget has had a ‘detrimental effect on its ability to fulfil its general purpose’. They concluded a review of the body’s responsibilities should take place in the longer-term, alongside an examination of the duties of the Environment Agency and the Rural Payments Agency. The committee’s recommendations come as Defra is faced with delivering a further £138 million of savings in 2018.